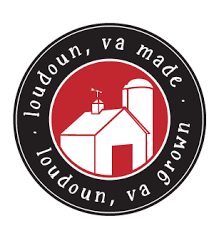 Loudoun County is working to fill 18 seats on the Rural Economic Development Council. First, there are vacancies in three membership categories: direct marketing, outdoor recreation and professional services. Also, the terms of 15 of the panel’s 31 members expire at the end of the year. The council is looking for volunteers who have expertise in agribusiness, banking and finance, education, environmental resources, equine, historic tourism property, rural-based business, and the wine industry. There are four at-large positions that also must be filled by Jan. 1. Applications, résumés and letters of interest are due by Sept. 23. Applications may be made online at lfportal.loudoun.gov/forms/advisoryapp. Letters of interest and a résumé should be sent to the Board of Supervisors at PO Box 7000, Suite 300, Leesburg, VA 20177 or to bos@loudoun.gov and cassie.walls@loudoun.gov. A nominating committee, appointed by the chairman of the REDC, will conduct application interviews and propose a slate of nominees to the REDC. The Board of Supervisors will make the appointments. 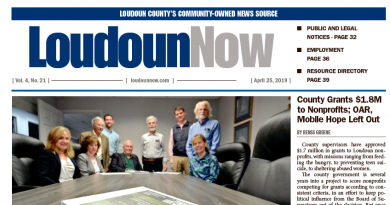 More information about the REDC can be found at biz.loudoun.gov.